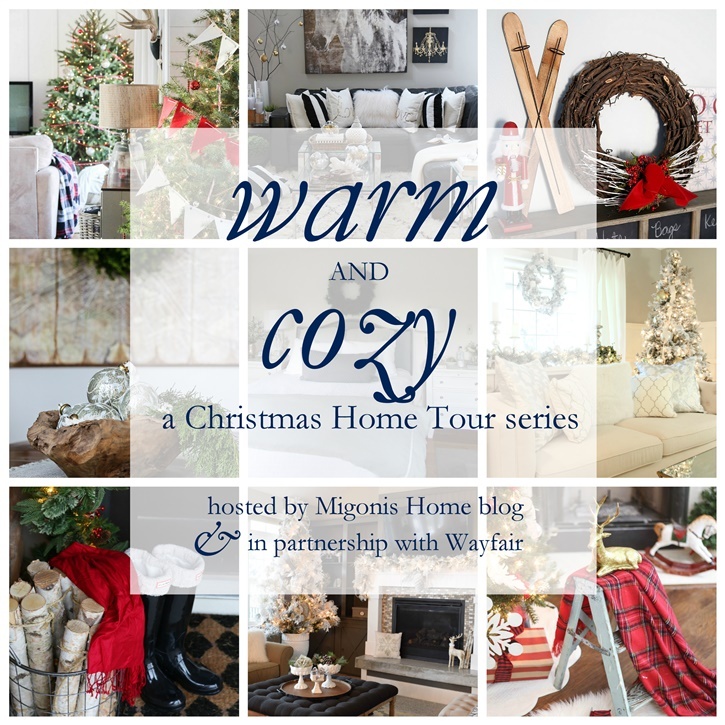 Today is my Christmas Home Tour – Part Two! 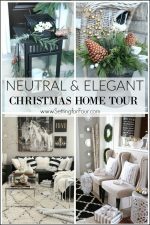 I’m so excited to show you our holiday decorated Family Room, Dining Room and Hot Tub today (plus a few recaps from my Christmas home tour last week)! 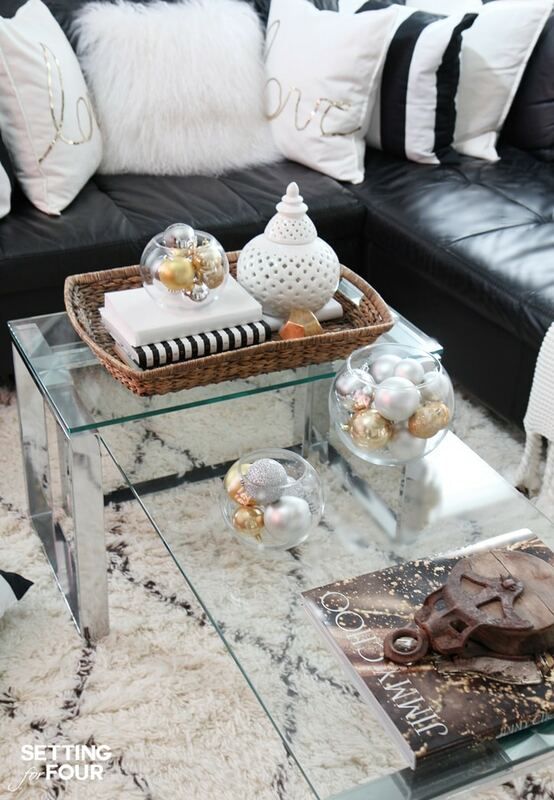 I can’t wait to show you how I’ve decorated these spaces with metallics and shine! Ready? Here we go! 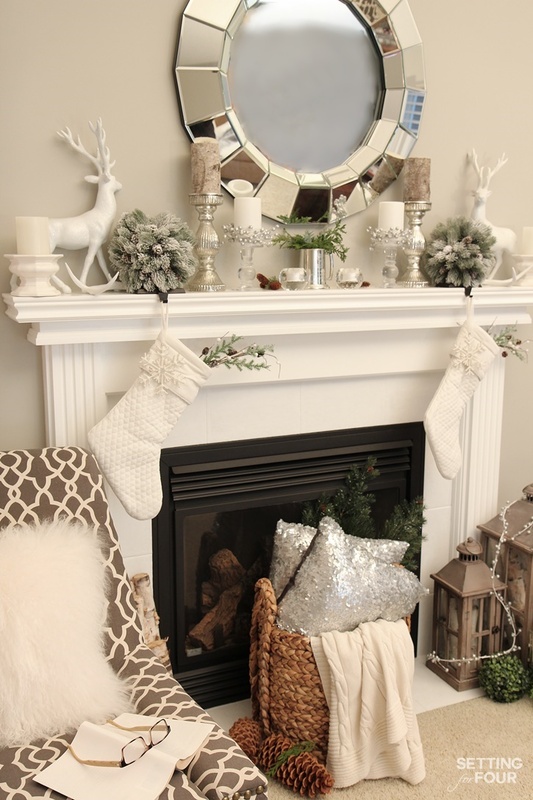 Let’s start with our family room! The horse art is from HomeGoods/HomeSense but here are other horse art pieces I love! Click on each image to see more info on each piece. Use the arrows to scroll through the entire selection. I added some pine garland and twigs to the top of our entertainment unit for a pop of green and festive cheer. 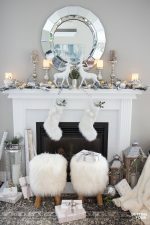 Here’s another easy holiday decor idea – I added some twigs from the forest to a big tall white vase and hung silver and gold ornaments on them! You don’t need a Christmas tree to hang ornaments! The nutcrackers on the side table are a last minute touch I added right before shooting this room….I just plopped them in clear vases filled with icy-crystal-like vase filler….and I wanted to stagger their heights so I ran out to our firepit woodpile and found two blocks of wood that I stood the vases on…these are the crazy things I do while photographing my home lol! 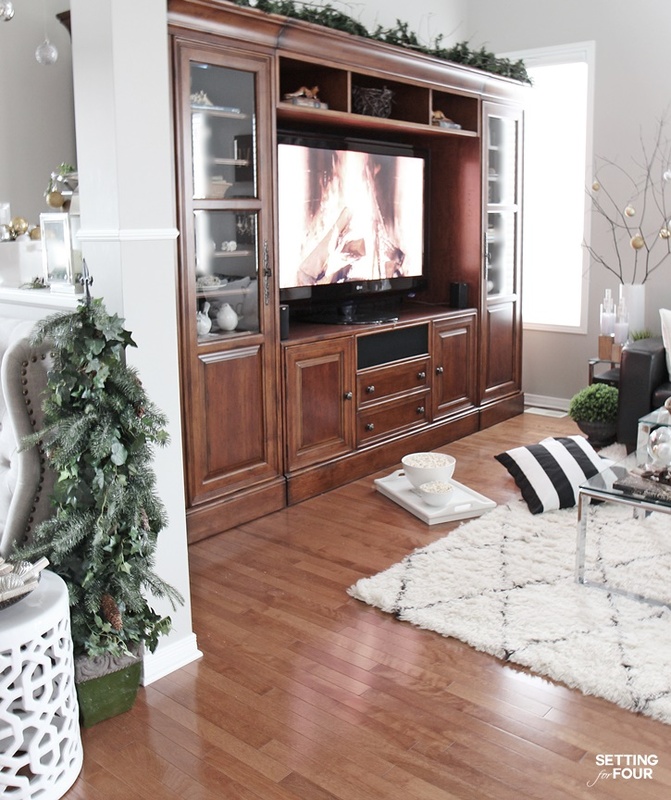 This room is such a cozy spot – we love to hang out in this room for movie nights with a big bowl of popcorn! Here’s a view of our family room from the second story – our home has cathedral ceilings which give our family room gorgeous beautiful light! 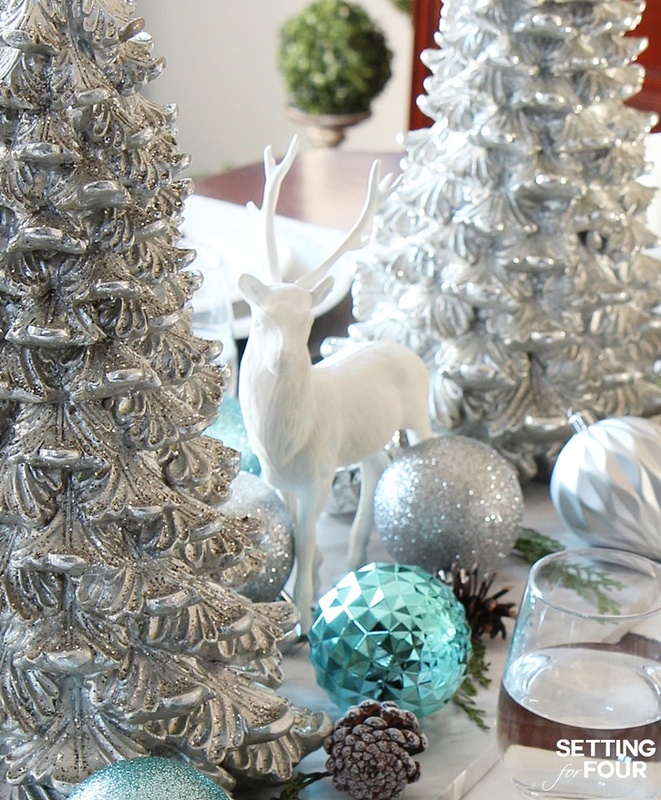 I decorated our dining room table with a glittery centerpiece: silver metallic trees, blue silver and gray ornaments and a vintage white deer. Last stop on the tour today is our hot tub! 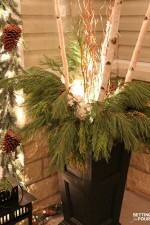 For fun I added a couple of pine and cedar arrangements in black pots to the front. 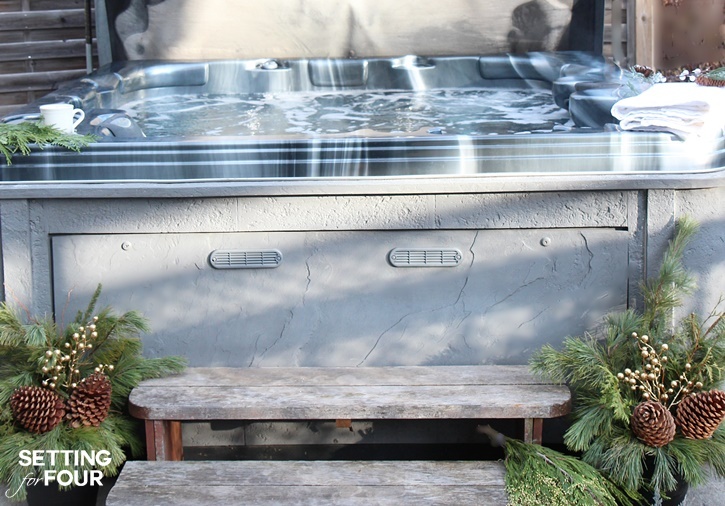 We love our hot tub and use it as often as we can. Even when we have huge snowdrifts outside we run out and lounge in it- it’s so beautiful and relaxing on a clear starry night. I hope you enjoyed seeing more of my holiday home! 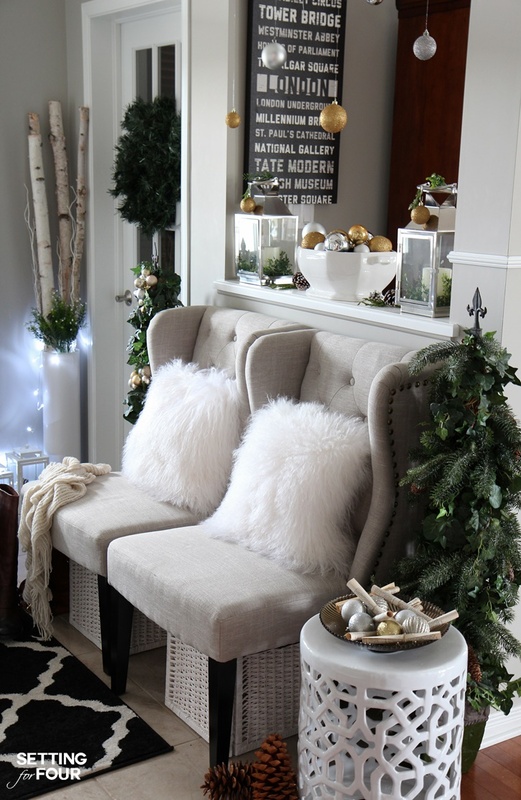 Be sure to see the rest of my Christmas home tour to see all my holiday decor ideas! 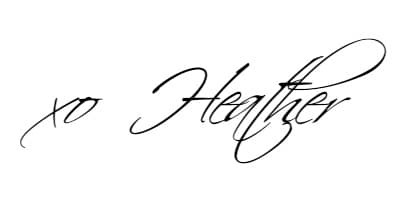 Very pretty, Heather!!. And seeing your hot tub reminded me how much I still miss mine from 20 years ago! You’re right, there is nothing like going outside on a cold snowy night and sitting in the hot tub. 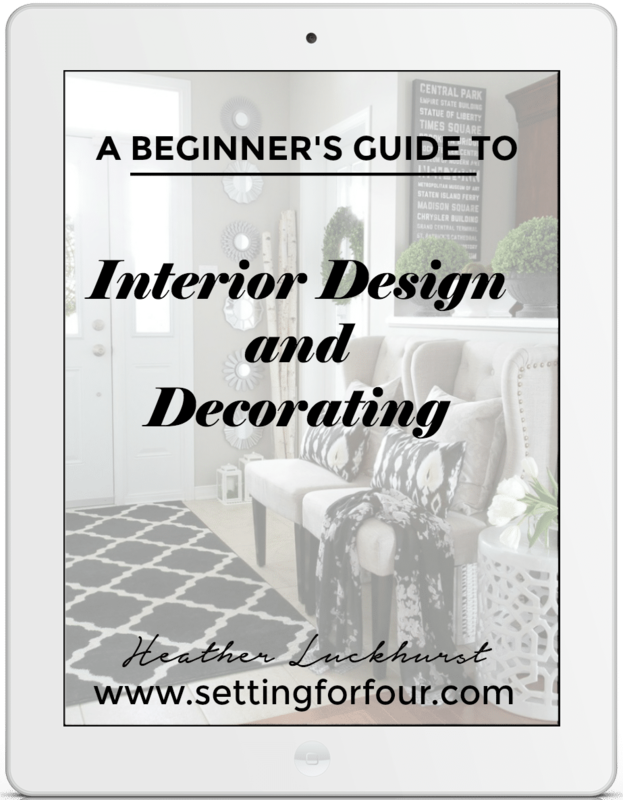 Oh you speak my decorating language! Everything is so beautiful! 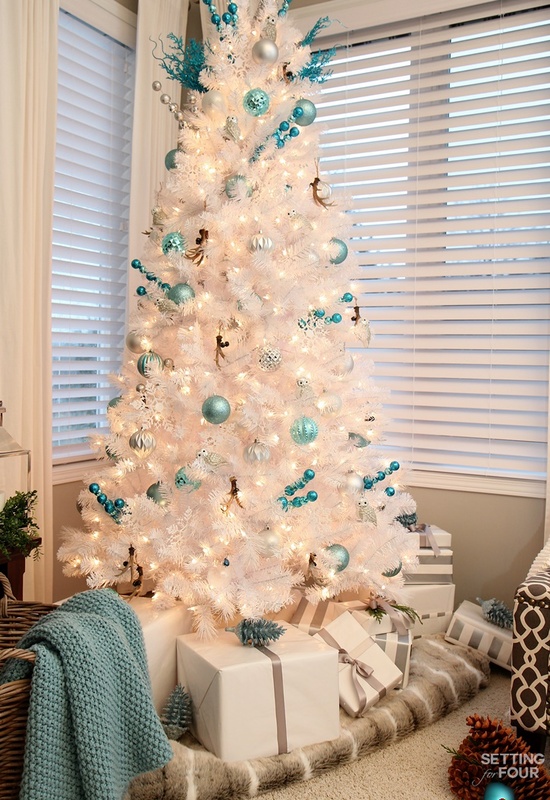 Love love love that white tree. LOL thanks Julia!! I’m so happy you like my home tour!! 🙂 I love our white tree – we’ve had a green one for many years and the white is such a nice change!! It has the most incredible glow at night! What a beautiful Christmas home!! 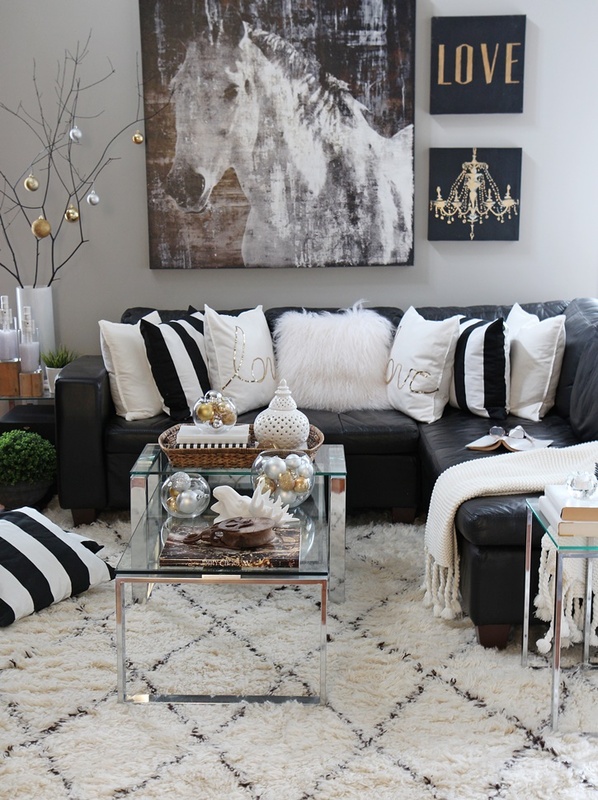 I love how you’ve mixed contemporary and traditional … gorgeous! Your mantel is stunning … living room looks so cozy … and I’m ready for a brisk dip in the hot tub (I miss ours)! Happy Holidays! Looks great!! 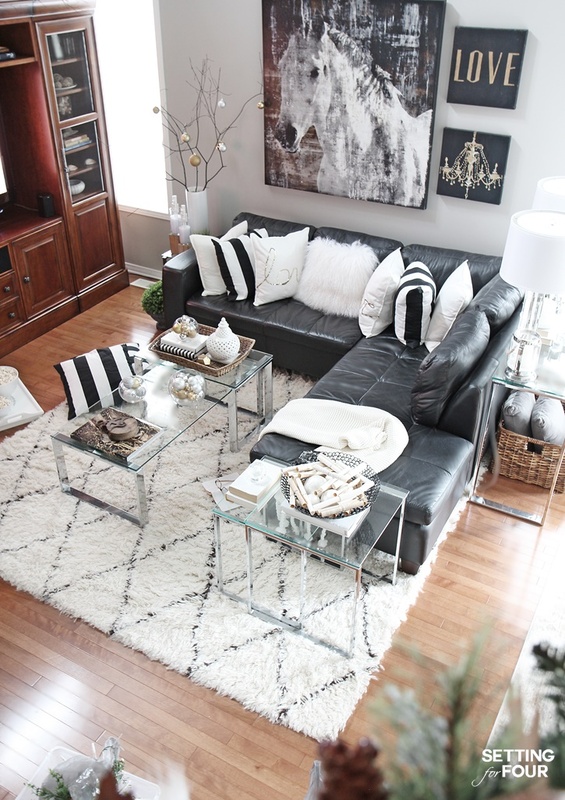 That rug looks so comfy, and I love all the throw pillows! I like the LONDON sign, too! 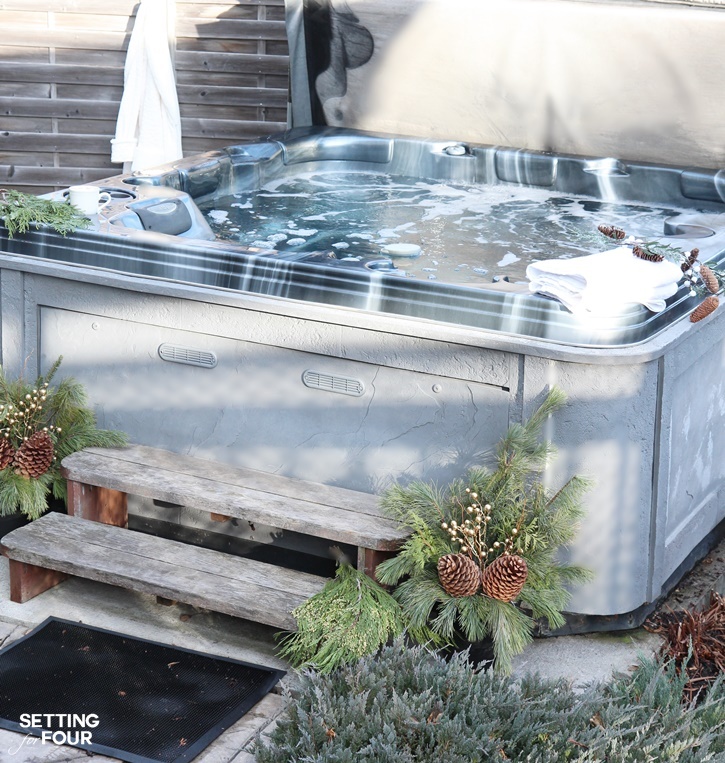 love all the beautiful silver and golds… and that hot tub looks so inviting! 🙂 thanks for being a part of the tour! 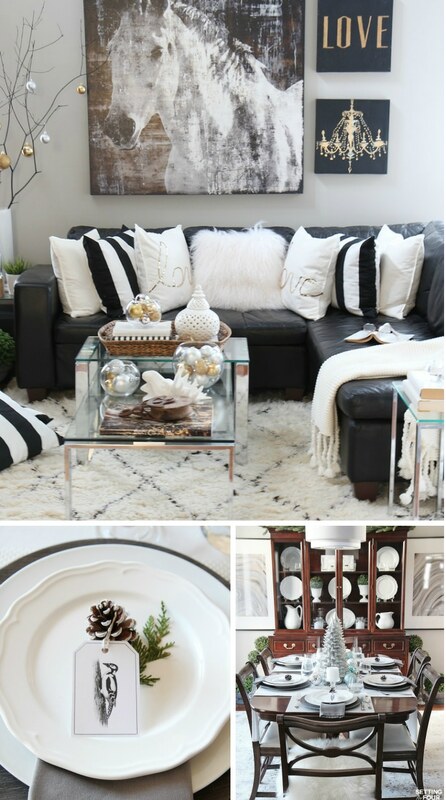 You have such a beautiful home and I love how festive it looks for Christmas! 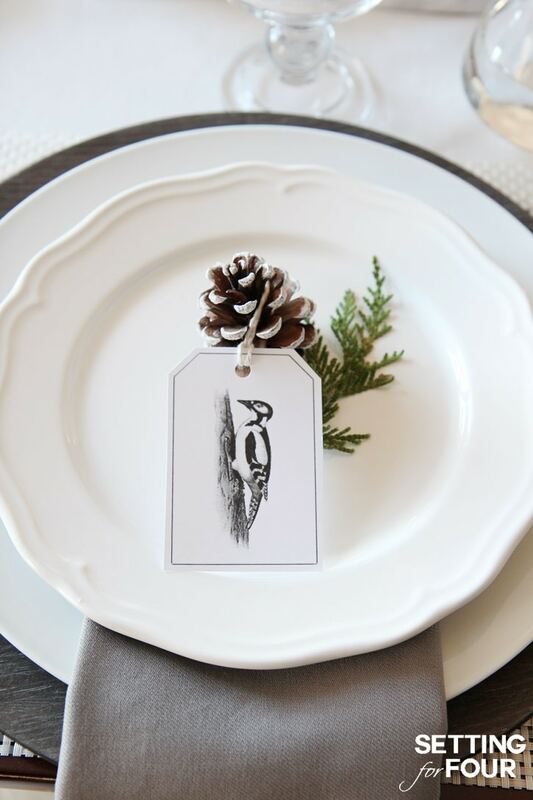 I love the simplicity of your table setting. And those name tags! Your house is beautiful! I love the horse art! 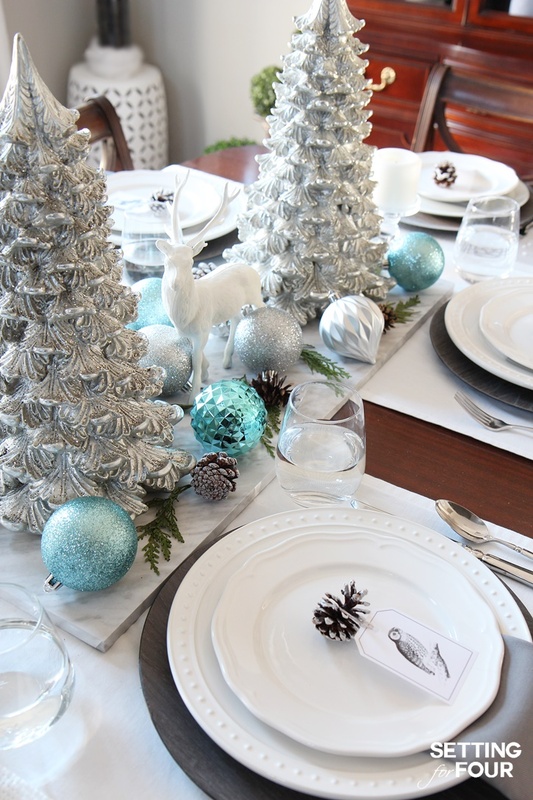 The dining table is so pretty with the silver trees! 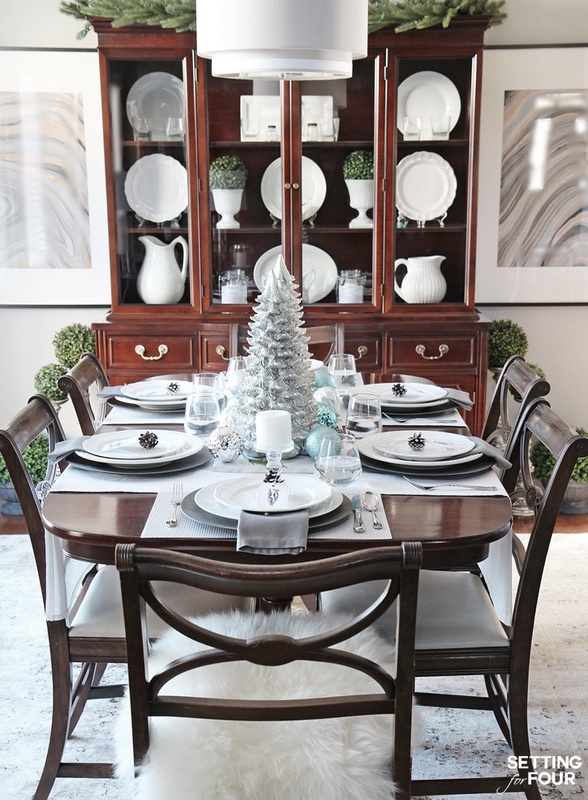 Thanks for the Wayfair giveaway! Ifvi won I would buy a coffee table for the living room. 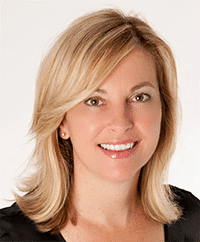 Thank you Sherry for your lovely compliments – happy holidays! Beautiful settings. Can you tell me where you found the large painting of the horse? Beautiful settings. Can you tell me where you found the horse painting above the sofa? 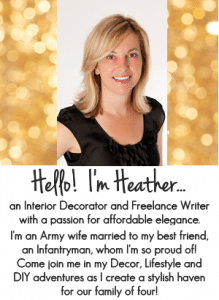 Hi Linda – all of my home furniture and decor sources are here! 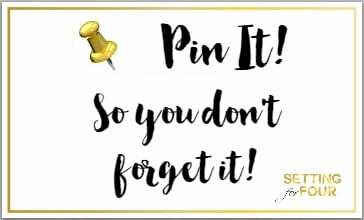 https://www.settingforfour.com/shop-2/shop-favorite-things/ THank you! !